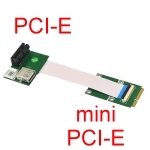 P27F Series PCI Express Extender is a debug and test tool. 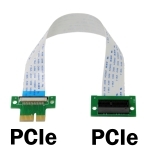 Design the FFC (Flat Flexible Cable) cable for flexible use. 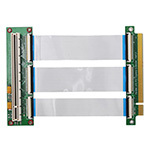 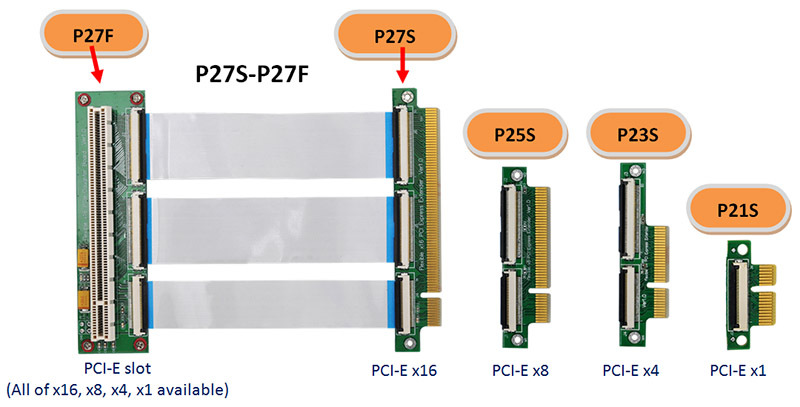 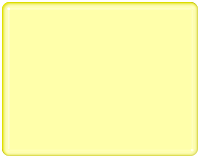 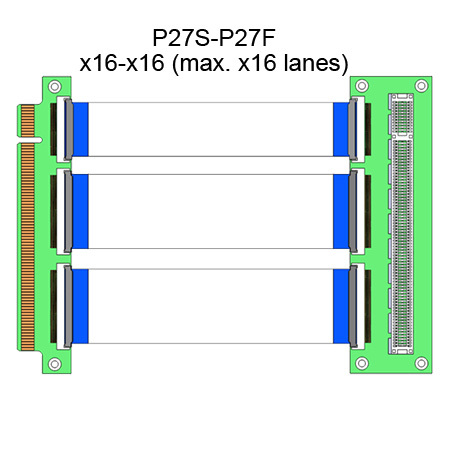 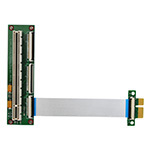 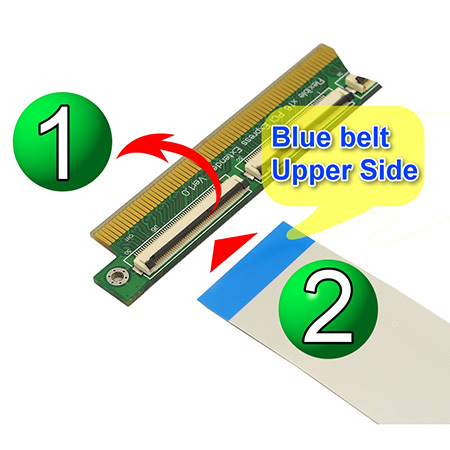 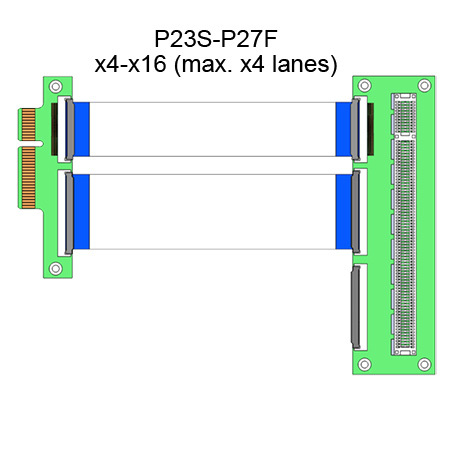 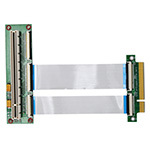 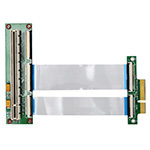 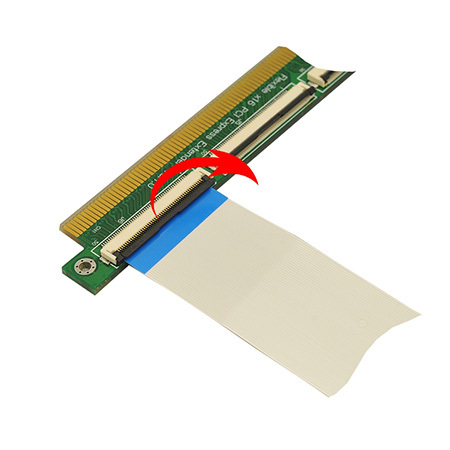 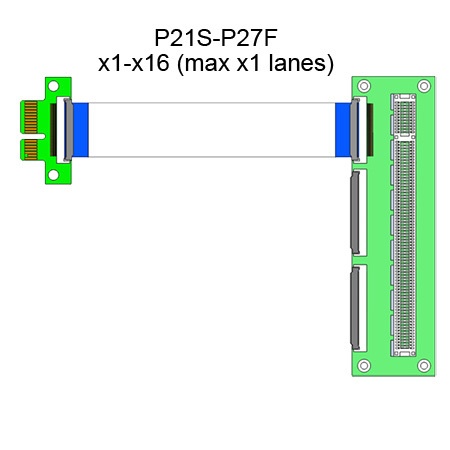 Any of P27F Series support all of x16, x8, x4 and x6 PCIe Cards by PCIe x16 Slot, and the maximum PCIe lanes are decided by edge connector / gold finger. 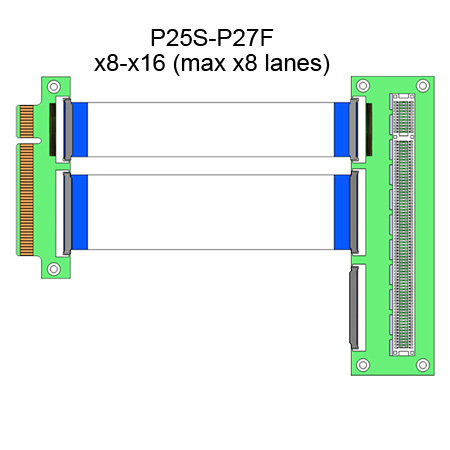 It’s also a powerful tool for engineers, or use for PCI-E test protection.